My demo was approved and made publicly available on Oculus Share today, and it made the front page - Woohoo! It's an honour to be selected alongside others such as the Apollo11 Experience in a long list of new additions and updates. 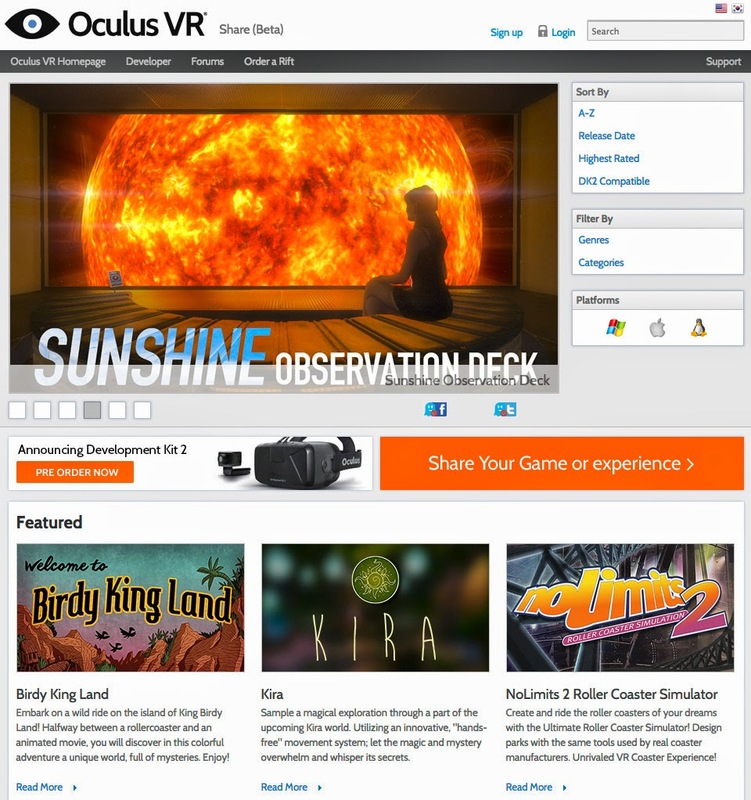 Thanks to Oculus for providing a curated hosting solution.